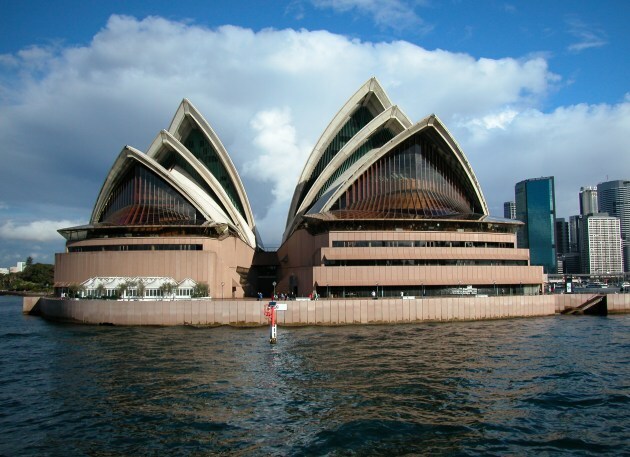 There are many major attractions and places to go other than visiting the Sydney Opera House - Map and walking across the Harbour Bridge, yet they are still amongst the must see sights for visitors to Sydney Australia. Here you will find plenty of things for kids to do when on holidays or school vacations, as well as culture, the arts, history and much more that Sydney has to offer. See more about finding a great beach along the Sydney coast Sydney Beaches. There are numerous beaches along the coast in Sydney while a scenic ferry ride from the city at Circular Quay gets you to Manly Beach and the Northern Beaches. Explore the history, antique and art galleries, Australian bird and wildlife and play at golf courses with spectacular views. The Blue Mountains NSW with Map. Places to Go - one or more of the Sydney beaches while your here. They of course include Australia’s Icon Bondi Beach and Manly Beach. The Blue Mountains is another great day out with spectacular cliffs, rock formations and waterfalls. See more on the Blue Mountains. The Hunter Valley, for wine lovers and history buffs - see Hunter Valley Wine Region. The Rocks, for shopping and history buffs - see The Rocks, just west of the cove where the Sydney Opera House sits. Darling Harbour is another excellent place for shopping, museums and attractions for the whole family - see Darling Harbour, just west of the Sydney CBD (Centre).